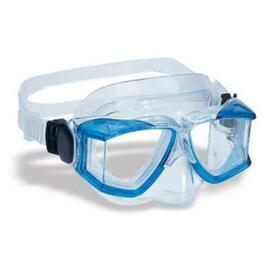 Do you dive or swim and need a mask, fin and snorkel set to maneuver and see the wonderful view? 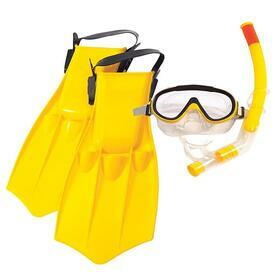 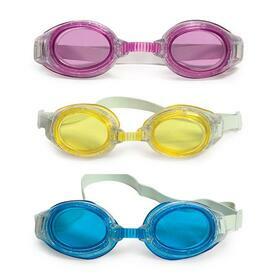 Or maybe you need a few sets of goggles for all the kids splashing around in your swimming pool? 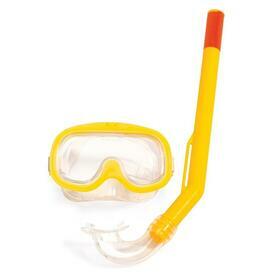 Our selection offers everything you and your family will need for your underwater adventure, whether you're diving or snorkeling in an ocean or lake, or just looking to keep the pool chlorine out of your eyes. 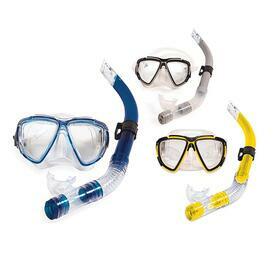 We high quality products made by the best manufacturers, including Speedo, Finis and Poolmaster, so we promise the best selection of durable and strong underwater supplies. 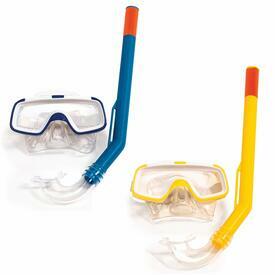 Find the perfect gear for your little scuba diver. 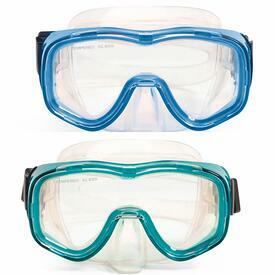 We feature reliable and traditional styles, along with fun children's options in neon colors, with funky, cool designs and hologram lenses. 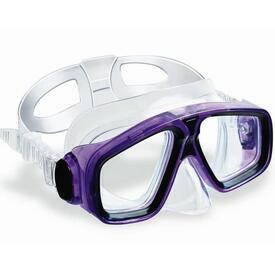 Our offering has something for everyone, so browse and find the perfect set of underwater eyewear for your needs!